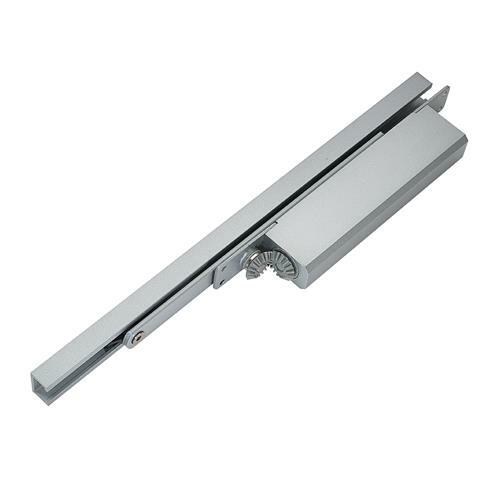 This concealed door closer with a cam and roller mechanism makes it perfect for compliance with Approved Document M and BS 8300 recommendations. It's fully concealed when the door is closed. This very slim, un-handed, EN 2-4 power-adjustable product is suitable for a variety of metal and timber doors, and features in locations where accessibility and aesthetics are crucial, such as hospitals, care homes and schools. Be the first to submit a review for the Concealed closer ITS.11204 Concealed slide arm closer.